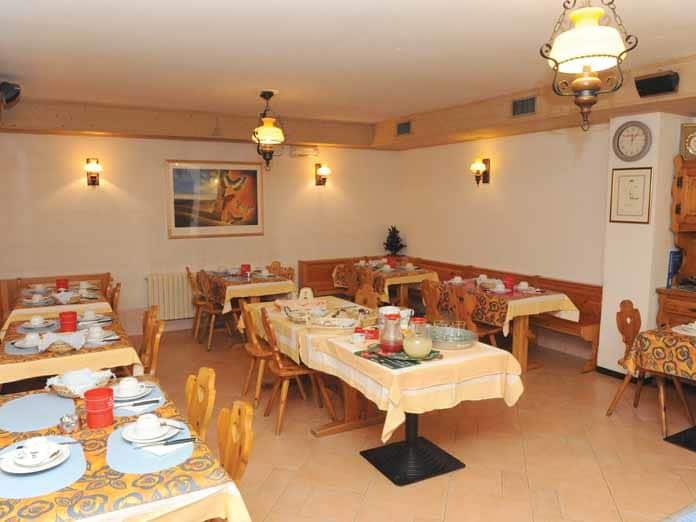 Hotel Caravasc offers comfortable accommodation in a quiet and sunny location, near Livigno's lively centre. 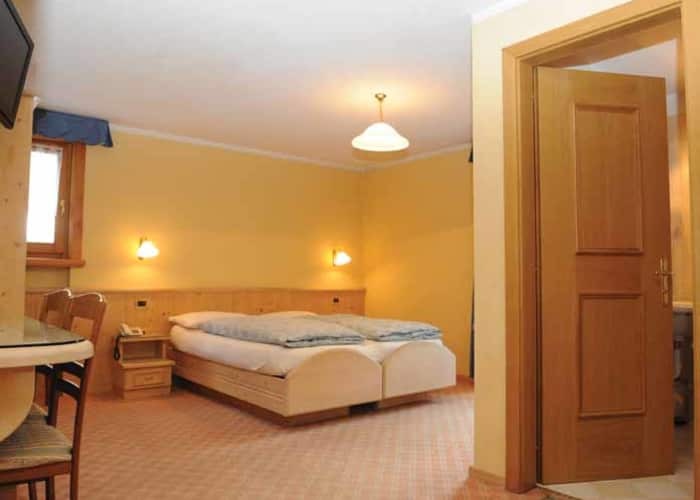 The cosy family-run Hotel Caravasc offers excellent value for money, allowing guests to enjoy all that Livigno has to offer with great ease. 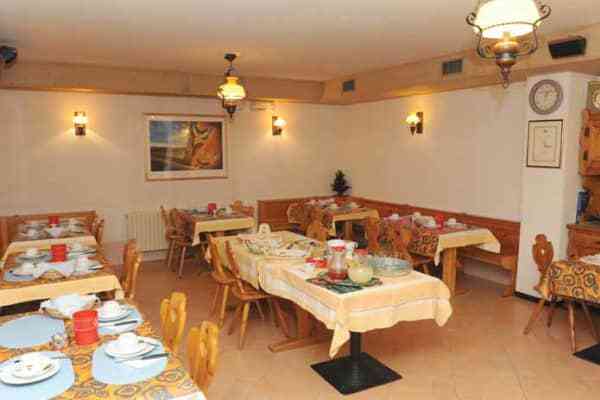 It is in a wonderful location, with a short walk to the resort centre, the Cassana lift and the ski bus. 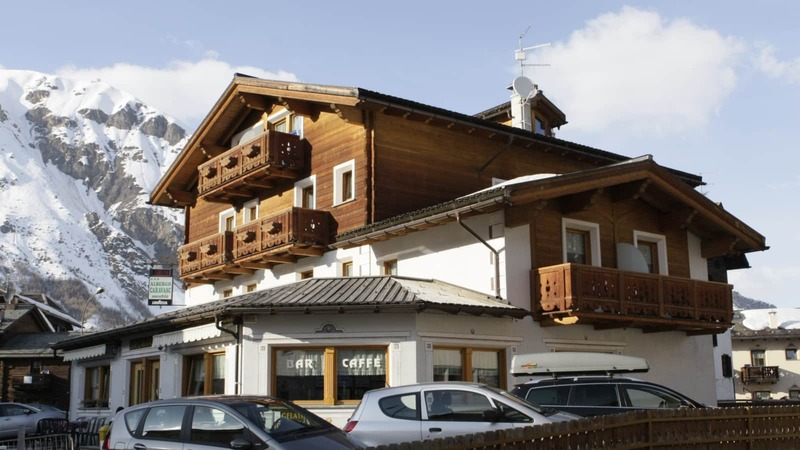 Shops, rentals, and ski school are all in the immediate vicinity. 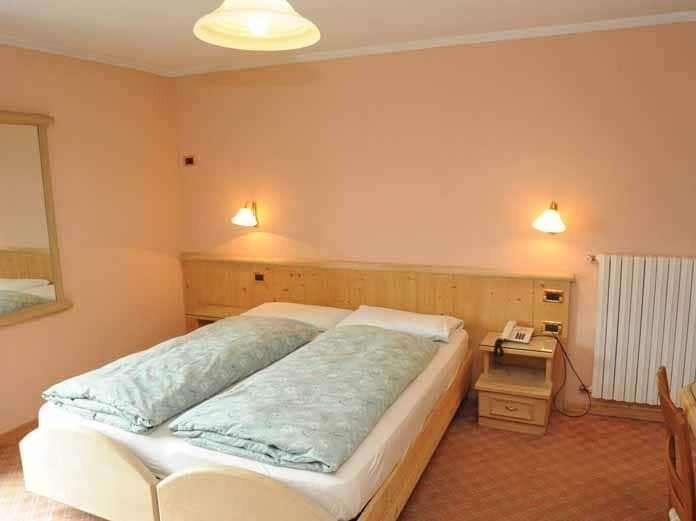 The rooms in the Caravasc are comfortable and spacious, all of which include a private en-suite bathroom. 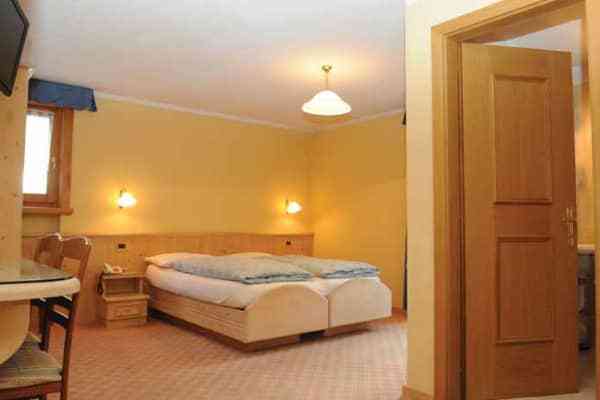 They are well equipped with a TV, telephone, lift, ski storage, bar, TV room and billiard room. 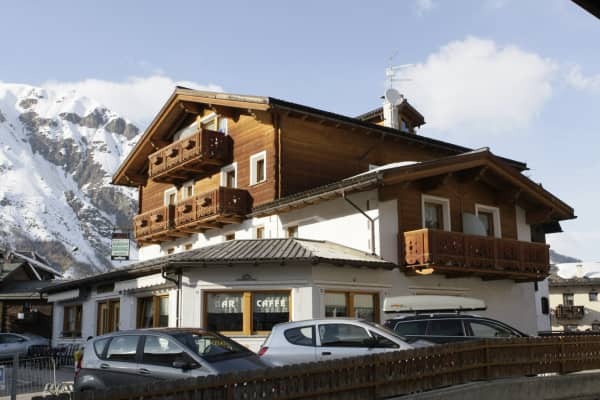 The cosy bar is the perfect place to enjoy a relaxing apres-ski drink in the evenings. 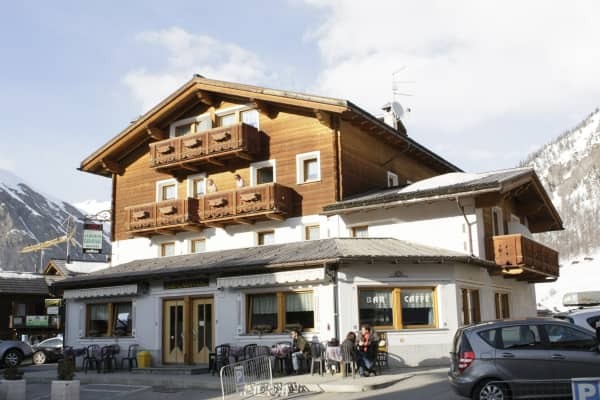 After a day's skiing, you can enjoy the delectable Italian cuisine on offer in Livigno's resort centre or perhaps explore some of the lively apres-ski bars. 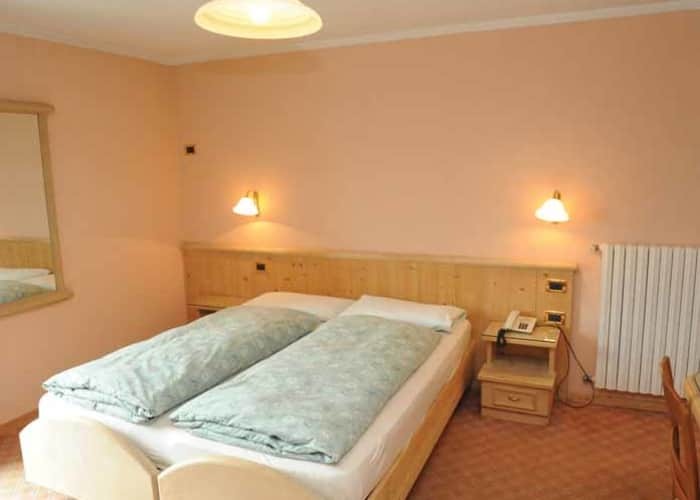 The hotel is really well located for people who want to get as much skiing into their day as they can. 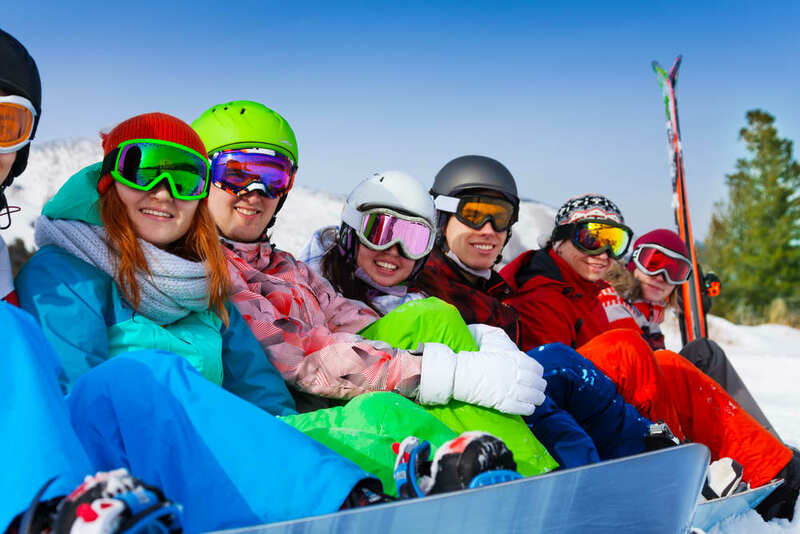 The ski bus stop is right outside but you can walk to the lift in around 10 minutes. 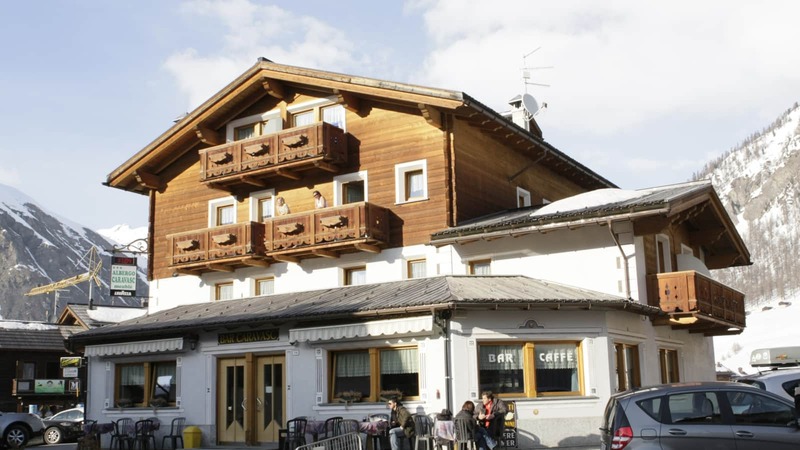 Hotel Caravasc is only 200 metres from the nearest ski lift, and 50 metres from the resort centre with its shops, bars and restaurants. The ski bus stop is 20 metres away.